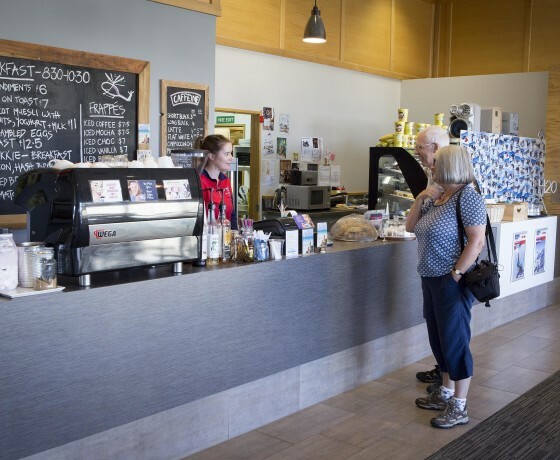 Enjoy delicious coffee, breakfast or lunch at the Tasman Delta Café, while gazing on stunning views of Aoraki Mount Cook and the Southern Alps. 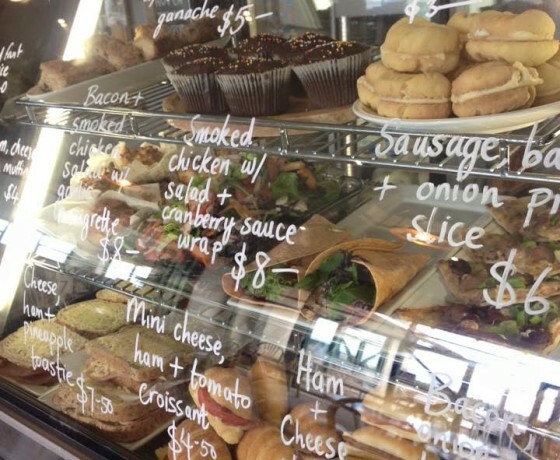 The Tasman Delta Café, located at Glentanner Park Centre, is open year-round for breakfast and lunch. The tempting menu offers everything from hot dishes and fresh sandwiches to delectable cabinet food. To satisfy your sweet tooth, check out the speciality cakes, slices and ice creams for hot summer days. Of course, don’t forget about the great coffee! Tasman Delta Café offers free Wi-Fi, and best of all, a spectacular view of New Zealand’s tallest mountain, Aoraki Mount Cook. 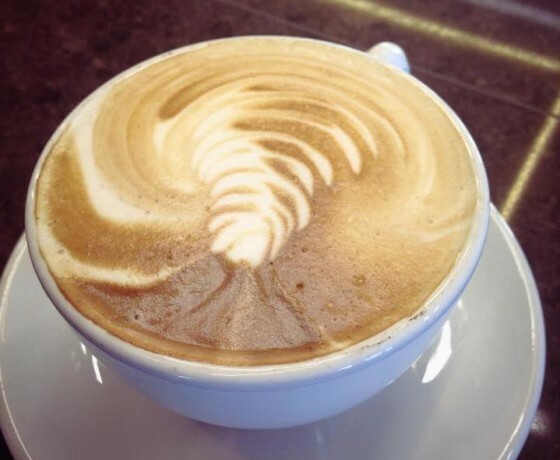 How to find Tasman Delta Café? 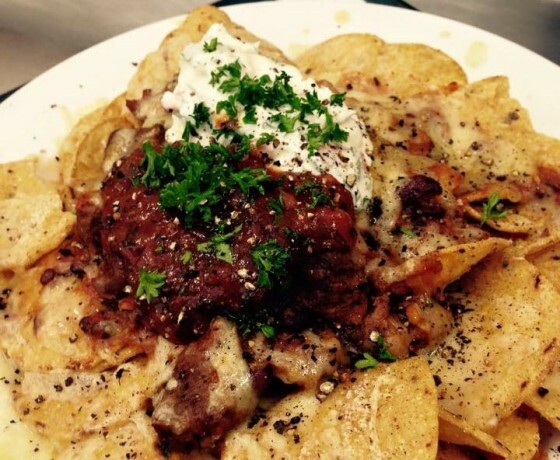 Located at Glentanner Park Centre at the northern end of Lake Pukaki on State Highway 80. Glentanner is just 15 minutes (24 kilometres) south of Aoraki/Mount Cook Village.